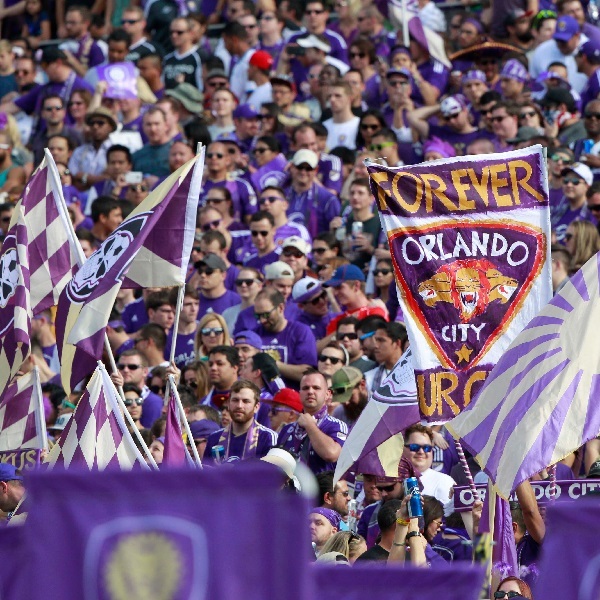 Orlando City and Philadelphia Union will play their next game of the MLS season at the Florida Citrus Bowl on Sunday, 9th August. The teams have never played each other before and this is sure to be an action packed first meeting. Orlando City is seventh in the Eastern Conference with 27 points having won 7 games, drawn 6 and lost 9. They are tied for points with Montreal Impact. Philadelphia Union is tenth in the Eastern Conference with 22 points having won 6 games, drawn 4 and lost 13. They are tied for points with Chicago Fire. A 1 – 1 draw is the mostly likely result with William Hill and Bet365 offering odds of 13/2 and 6/1 respectively.